As part of our Performance Group you learn exciting and challenging new routines with elements of partner dance and solo jazz. It’s a great opportunity to learn some great Lindy routines that you see at all the socials you go to, and learn new moves in a structured, repetitive way. It will be challenging…all that we ask for you to join this group is that you are committed to coming as much as you can to keep up with the routines! 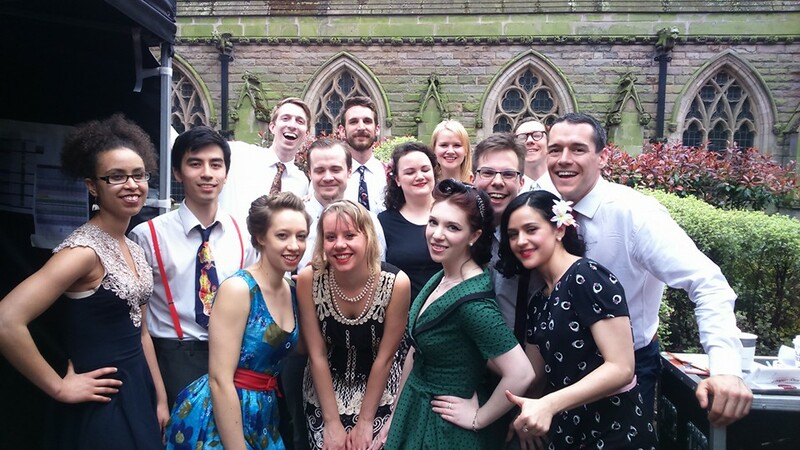 We’re a mixed bunch of beginners, improvers & intermediates that just love dancing & want to learn more! 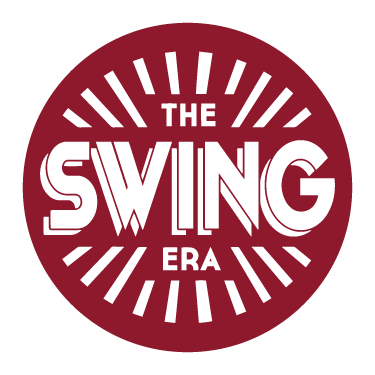 If you are interested in joining the Performance Group, come and speak to one of the Swing Era Teachers about the best times to enrol. We run regular training sessions at different times throughout the year. Remember to bookmark our Blog for updates.